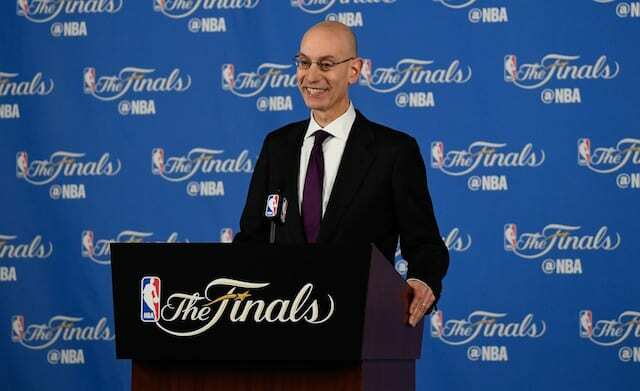 As he does every offseason, NBA commissioner Adam Silver examines the trends of the league and decides on new rules or to emphasize current ones already in existence that aren’t necessarily being called. This year, one major emphasis has been on defensive contact, particularly on players cutting across the lane. 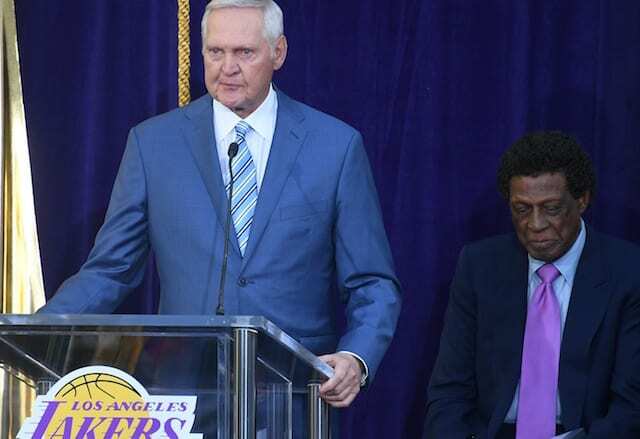 It is something that many teams have struggled with so far, and the Los Angeles Lakers in particular. 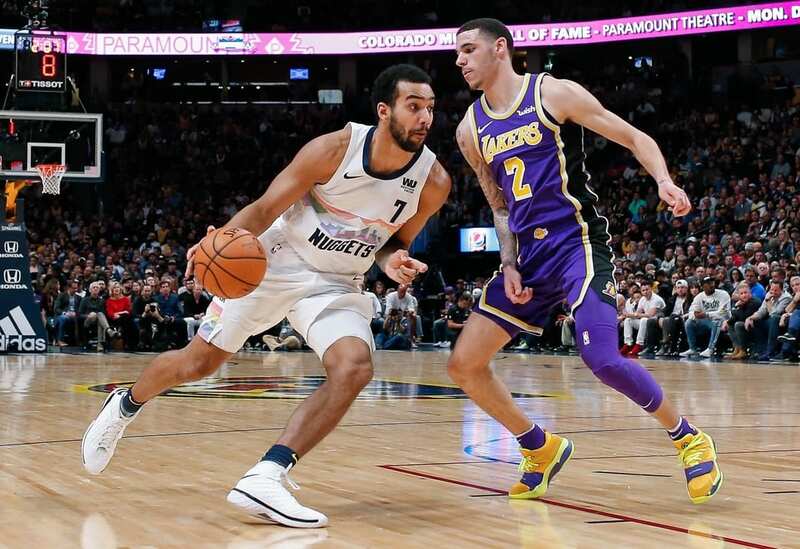 The Lakers are one of many teams susceptible to foul issues in relation to these new rules and players have touched on the difficulties of adjusting. That consistency is something that has been a point of contention for Lakers head coach Luke Walton. He ripped officials following one loss, leading to a fine, and the main point of his rant that night was on the major discrepancy in fouls and free throws between his team and the opponent. Most seasons there is a new rule or an emphasis on one that changes the way players do things on the court and in the end, players always make the necessary adjustments. Considering that these rules were intended to help increase scoring and have worked perfectly, they aren’t going anywhere.